Sierra Concrete Resurfacing can provide commercial concrete services for any size project and at any level of complexity. As a professional concrete contractor, we pride ourselves in being able to restore concrete to its original beauty, to provide creative concrete work that fits the given commercial space aesthetically and on being able to provide a product that will endure and hold up to many years of use. 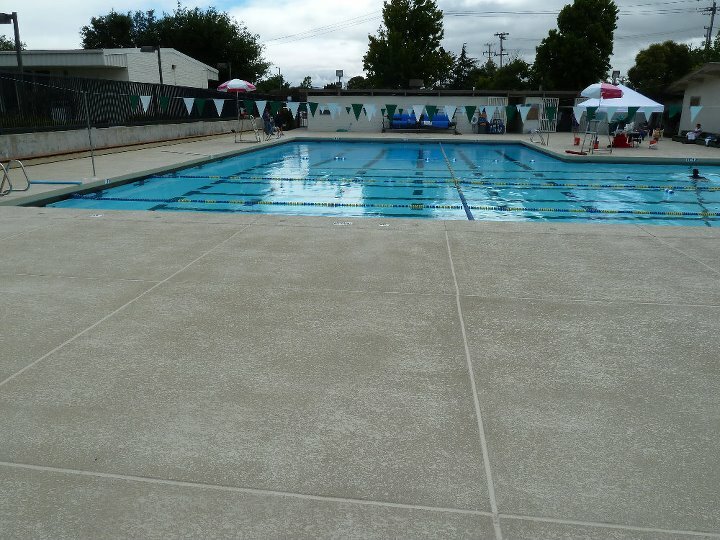 We can provide a concrete overlay that makes it easier to maintain your surface and ensures that it will last longer. With the right concrete coating, we can also provide a surface that is nonslip, meaning that the people who visit your commercial space will enjoy a safer environment and, of course, you will get the peace of mind that comes with providing that environment. We can work on any commercial concrete job, no matter how large it is. If you have tens of thousands of square feet that you need a concrete contractor to come in and improve, we can assist you. Sierra Concrete Resurfacing can also come in and take care of very complex jobs, such as ornate entryways, pool decks and other commercial surfaces that require special consideration and special tools and techniques. 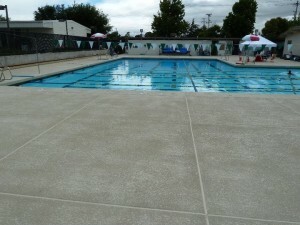 Let our crews come in and demonstrate to you what Sierra Concrete Resurfacing can do for your surface. Our expertise extends to interior and exterior surfaces and to employing the latest concrete coating technology to ensure that your surface is appropriate for its use. We service Sacramento and the Bay Area and will be more than happy to have one of our representatives come out and take a look at your project. No matter what type of the surface you are looking for or need restored, we can provide you with the highest level of quality and the kind of expertise that only comes with years of experience.